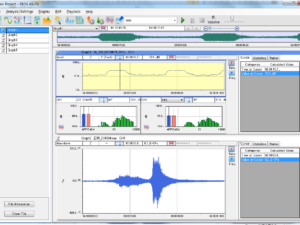 The AS-60RT version adds additional support to the AS-60 software for analysis in 1/1 or 1/3 octave bands. 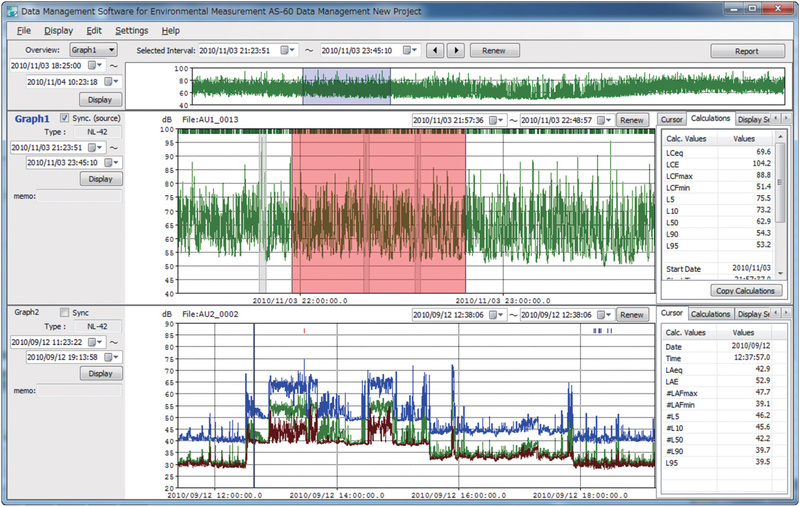 The AS-60VM version adds additional support to the AS-60 software for handling of vibration data measured with a Rion VM53A. 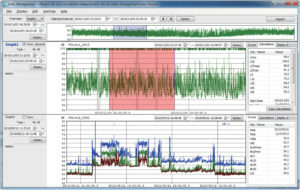 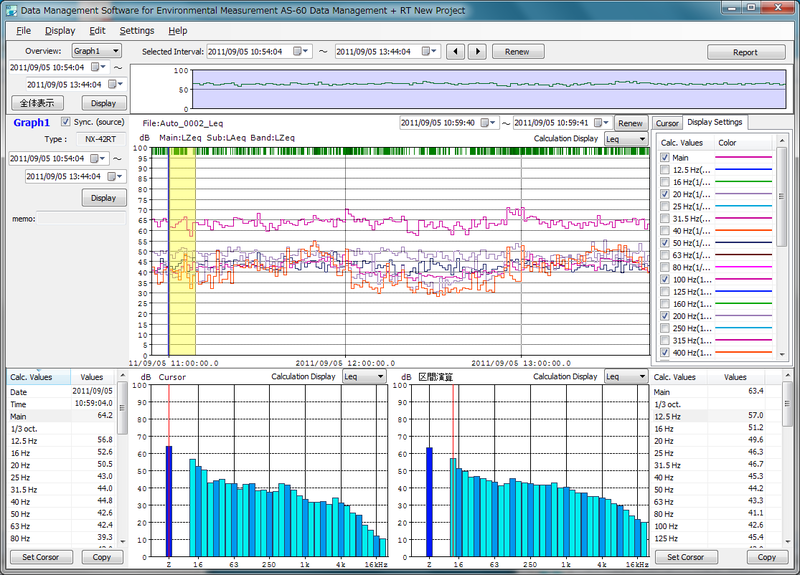 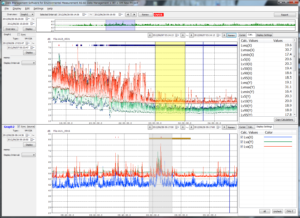 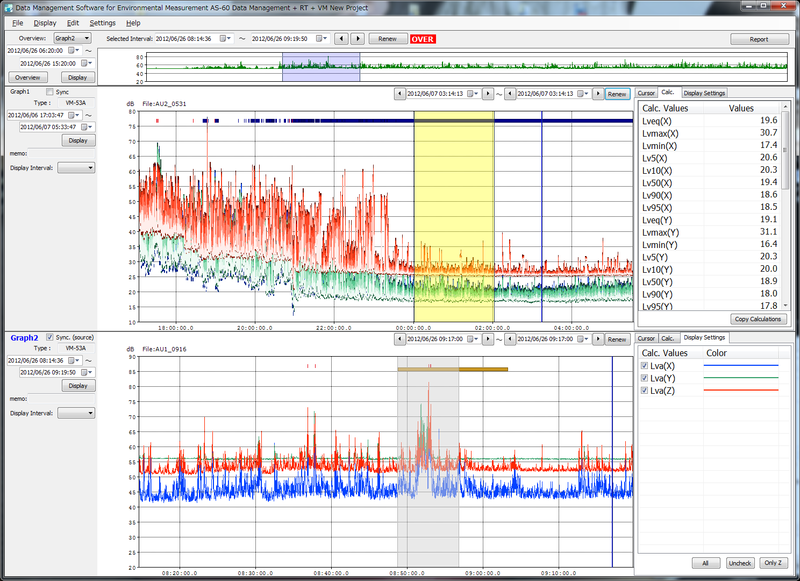 A free trial version of AS-60/60RT/VM is available and allows users to graphically display measurement data. 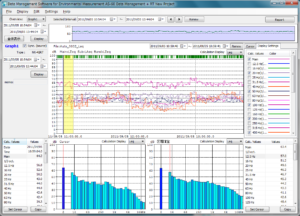 In addition, the trial version allows users to use the “Data Management Option for Octave and 1/3 Octave Analysis Data” function and the “Data Management Option for Vibration level meter Data” function.